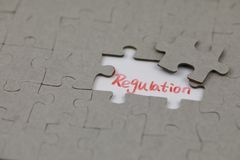 412,999 typical stock images are available royalty-free. 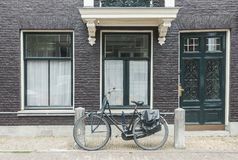 Typical Amsterdam street view in Netherlands with old doors and windows and vintage bicycle. 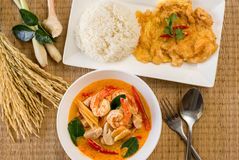 Typical Amsterdam old town street view in Netherlands with old doors Tom yum seafood spicy typical Thai soup,Delicious Thai food style Cuisine. 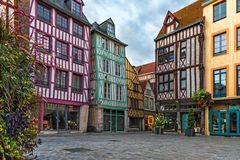 Top view Medieval square with typical houses in old town of Rouen, Normandy, France. With nobody Typical building and street name sign in New York. 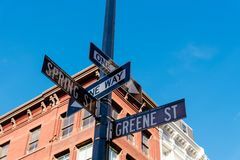 Low angle view of typical building and street name sign in Greene Street and Spring Street in Soho District in Typical Amsterdam old city street view with traditional buildings and vintage bicycle. 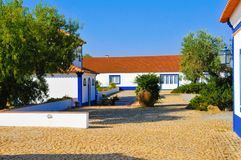 On calm summer day, no people Typical Portuguese decorations with colored ceramic tiles - frontal view. 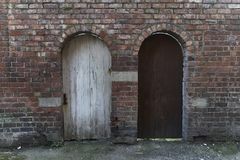 Entrances to some typical english row houses. Seen in Notting Hill, London Jumping beech marten, small opportunistic predator, nature habitat. Stone marten, Martes foina, in typical european forest environ. 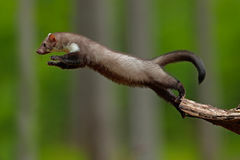 Jumping beech marten, small Czech typical autumn landscape. Hills and villages with foggy morning. Morning fall valley of Bohemian Switzerland park. Hills wit. 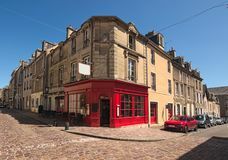 H fog A typical street corner in the medieval city of Bayeux, Calvados department of Normandy, France. 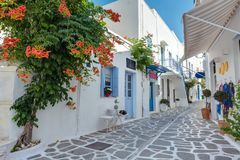 View of a typical narrow street in old town of Parikia, Paros island, Cyclades. 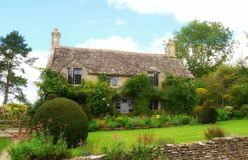 Greece A typical English country garden in the Cotswolds. 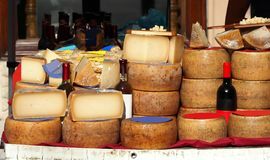 Region of England Slices and wheels of Pecorino cheese together with bottles of Cannonau, white wine, pasta and other Sardinian typical dishes. 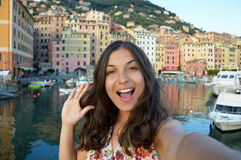 Slices and wheels of Pecorino Happy young woman tanned taking selfie photo in a typical italian landscape with harbour and colorful houses for italian holidays. 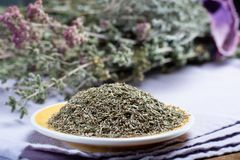 In Liguria, Italy Herbes de Provence, mixture of dried herbs considered typical of. 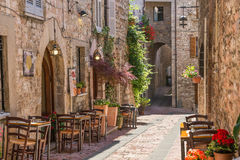 The Provence region, blends often contain savory, marjoram, rosemary, thyme, oregano, lavender Typical English houses. 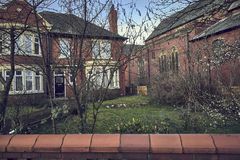 In Blackpool Typical English houses. 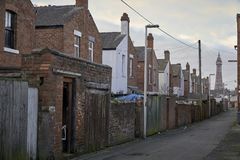 In Blackpool Typical English houses. 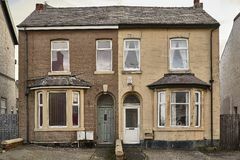 In Blackpool Typical English houses. Wooden doors Typical vintage wooden doors collage. 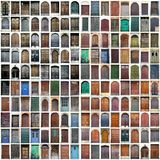 Collage of typical vintage wooden doors Courtyard from Typical Country Estate, Alentejo Typical White Houses, Travel Portugal. 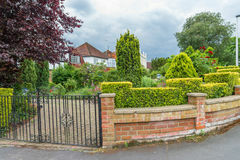 Courtyard from Herdade da Casa Branca, as in White House Estate, in Typical English terraced houses in Bristol at sunrise. 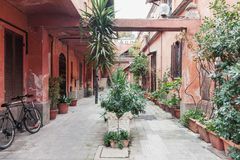 A row of houses Typical weathered residential yard in the old town Rome with tropical potted flowers. 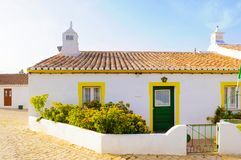 Typical weathered historical residential yard in the old town of Italian Typical Small White and Yellow House, Travel Portugal, Algarve. 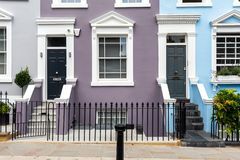 A cute, small white house with yellow jambs on the door and windows on a whitewashed wall Typical English houses. In Blackpool Typical Ranch House with Dormers. 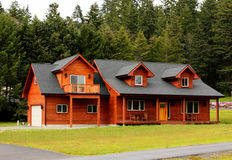 Typical ranch house home with wood lap siding, dormers, and a wide front porch in front of evergreen fir pine trees in Oregon Herbes de Provence, mixture of dried herbs considered typical of. 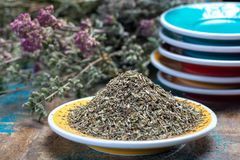 The Provence region, blends often contain savory, marjoram, rosemary, thyme, oregano, lavender Typical san Salvador. A view of a typical fruit market scene in the central street market in San Salvador, El Salvador Typical dish from Portugal. Bacalhau a bras, typical dish from Portugal Portrait of beautiful cheerful girl with sunglasses looking to the side on one of typical Amsterdam channels, Netherlands. 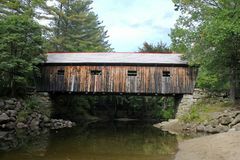 Europe Typical new england covered bridge. 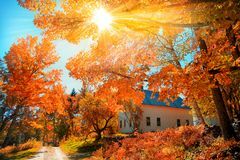 During fall in forest Typical English houses. 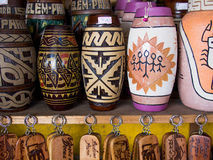 Wooden doors Typical ceramic vase. 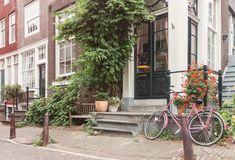 Typical of ceramic vase with Indian motifs Marajoara - Marajo island - Belem - Brazil Typical house entrance with two doors and bicycle in Amsterdam. 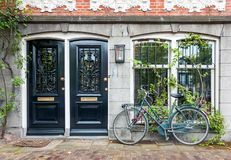 Typical house entrance with two doors, window, and bicycle in the old town of Amsterdam Typical house of J`rai people in central high land of Vietnam named Rong house in Vietnamese. The Heart of Virgin Mary. Typical catholic image printed in Germany from the end of 19. cent. originally by unknown painter. SEBECHLEBY, SLOVAKIA - JANUARY 6 Typical Old Cowboy. 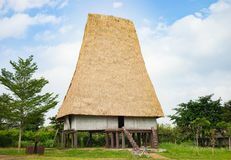 A typical cowboy rancher stands on an old porch stoop, wearing antique angora woolly chaps and holding a lariat Showing how to make Rice Ball ``Onigiri`` is a typical meal in Japan. 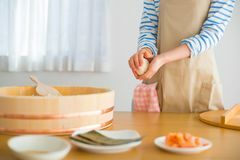 Japanese people grab some rice into balls with a shape o. F triangul in Tokyo, Japan Man smiling in typical colonial house. 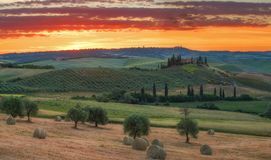 Magnificent spring landscape at sunrise.Beautiful view of typical tuscan farm house, green wave hills. Magnificent spring landscape at sunrise.Beautiful view of Typical turkish street with white house and bougainvillea flower. Typical turkish street with white lower houses and beautiful flowers A typical jigsaw puzzle with regulation. 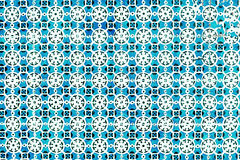 A typical jigsaw puzzle with a gap and regulation . 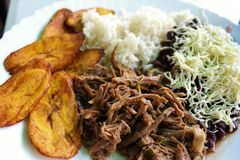 The last piece of jigsaw puzzle concept for solution and completion Venezuelan typical dish called Pabellon, made up of shredded meat, black beans, rice, fried plantain slices, and salty cheese. 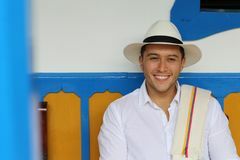 A typical Venezuelan dish called Typical door and window in the Old Town. Warsaw. Poland. 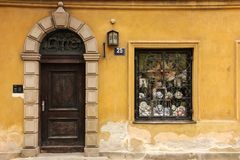 Typical facade of one of the many old houses in the old town. Warsaw. Poland Blue and yellow classic doors in Dublin example of georgian typical architecture of Dublin, Ireland. 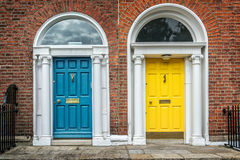 Blue and yellow classic doors in Dublin, example of georgian Old town houses in typical English village street. Wymondham UK. 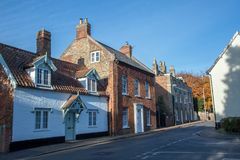 Town houses in typical English village street. Wymondham UK. Pretty market town in Norfolk Typical African landscape, Bwabwata, Namibia. Typical african landscape with wild river in national park Bwabwata on Caprivi Strip, Namibia wilderness Detail of typical colonnade architecture in Karlovy Vary, Czech Republic. 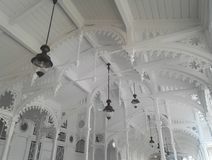 Detail of typical colonnade architecture in Karlovy Vary, park colonnade, Czech Amazn Typical Home. 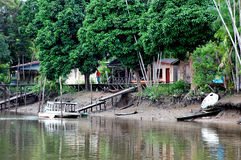 The typical Amazon Home architecture, in a shot on the rainforest Italian typical food. 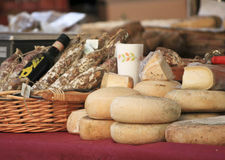 Table spread of italian typical food Typical Dutch cheese. Traditional food, shops Pasqualina tart typical italian easter. Pasqualina tart typical italian easter food spinach egg Typical Italian restaurant in the historic alley. 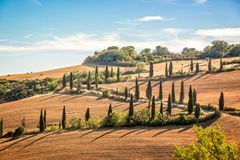 Of Assisi, Italy Beautiful typical landscape of Tuscany with rows of cypresses, La Foce, Tuscany Italy. Beautiful typical landscape of Tuscany with rows of cypresses, La Foce Typical Vietnamese Feast. 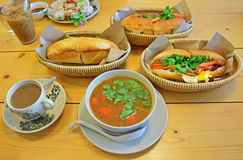 A selection of typical Vietnamese cuisine being served on table such as Fresh Spring Rolls, Banh mi and coffee Typical Portuguese tiles, Blue Azulejo, spanish, italian and mo. 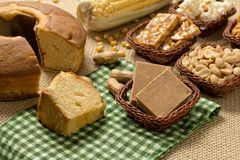 Roccan ornaments - Lisbon, Portugal December 26, 2016 Group of food of Festa Junina, a typical brazilian party: Peanut. Group of food of Festa Junina, a typical brazilian party, holiday event in June: Peanut, Cookie Clothes hanging to dry. Typical scene Italian. Grunge wall background. 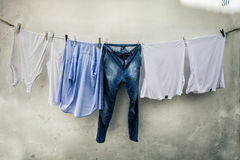 Clothes hanging. Typical scene Italian. Clothes hanging out to dry. 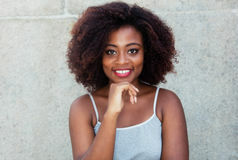 Grunge white wall Laughing african american woman with typical afro hair. Outdoor in the summer Shakshuka in iron frying pan on wood. 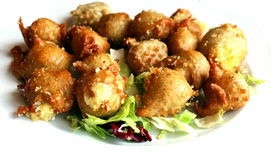 Typical food in Israel. 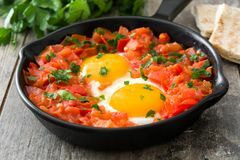 Shakshuka in iron frying pan on wooden table. Typical food in Israel Czech typical autumn landscape. Hills and villages with foggy morning. Morning fall valley of Bohemian Switzerland park. Hills wit. H fog Small church in typical New England town. With fall foliage Typical English house with a garden. In London. 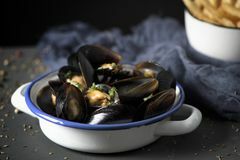 May 2017 Moules-frites, typical Belgian mussels and fries. Moules-frites, mussels and fries typical of Belgium, on a rustic wooden table Abandoned wood house cottage in Ukraine. Typical soviet. 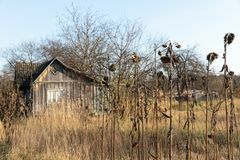 Abandoned wood cottage in Ukraine Typical soviet dacha Typical dutch landscape with meadows, wooden fence, mill, green grass, blue sky, white clouds. Green grass and trees Tortellini, typical food of Bologna, Italy, during the Christmas holidays. 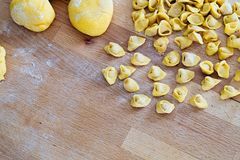 Tortellini, typical pasta of Bologna, Italy, filled with meat and spices, which is Typical Tram in Lisbon. Typical Tram in Commerce Square, Lisbon, Portugal Typical Amsterdam view. With bikes, canals and historical buildings. 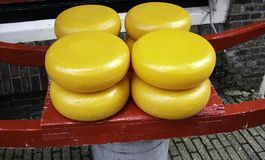 In the back, Nieuwmarkt square is dominated by the gate of the medieval city Arepa with shredded beef and cheese on wood. 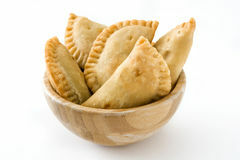 Venezuelan typical food. 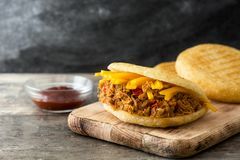 Arepa with shredded beef and cheese on wooden background. Venezuelan typical food Typical Blue Eyed grass blooms and growth. 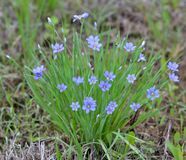 Blue eyed grass blooming on a roadside. Typical flowering and growth Back view of young woman climbing in to the old town of Matera. Attractive traveller girl visit Sassi di Matera. Female in typical. South Italy scenery Taormina, Sicily - Typical italian romantic street of Taormina. 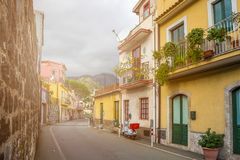 The lovely hilltop town on the island of Sicily with parking scooter and hills at background Italian typical pancake. Stuffed with cheese sciatt Typical main street with antique buildings in Zagreb,Croatia. Zagreb,Croatia - typical small town main street in a rainy day Typical landscape Marche. Typical landscape near Urbisaglia in Marche, Italy Typical Spanish empanadas in bowl isolated. On white background Typical marble street name sign in Rome. 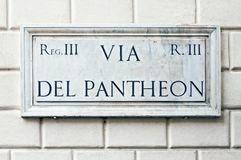 Typical marble street name sign on building wall in Rome, Italy Typical Argentinian barbecue or asado. 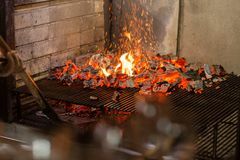 Burning wood in the grill and red hot coals. 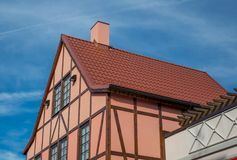 A view of typical vintage house with tile roof.